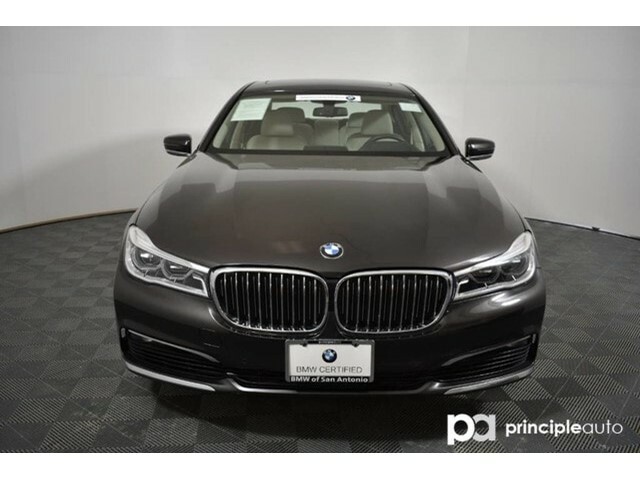 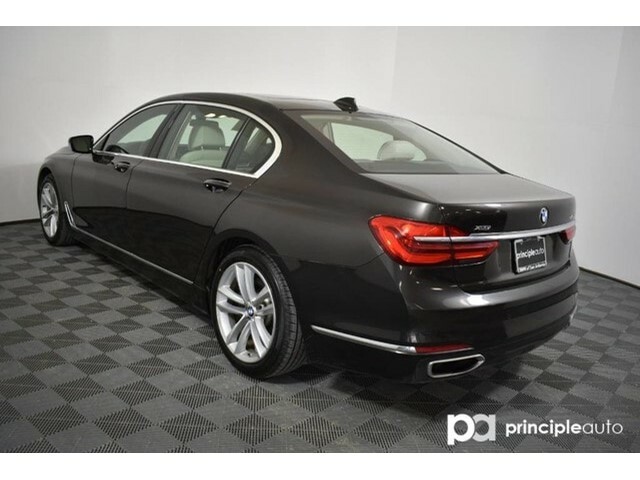 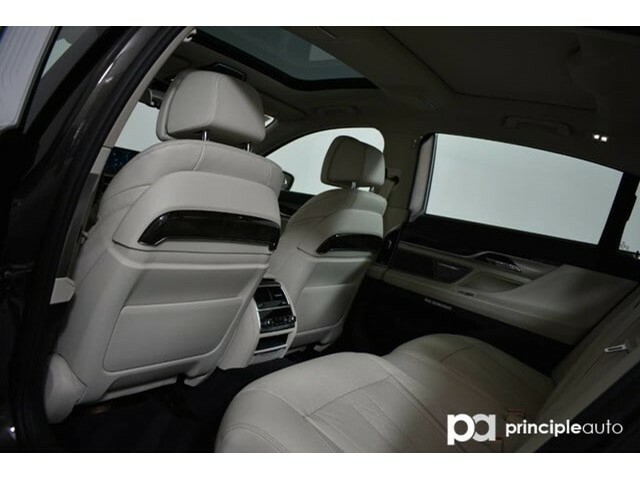 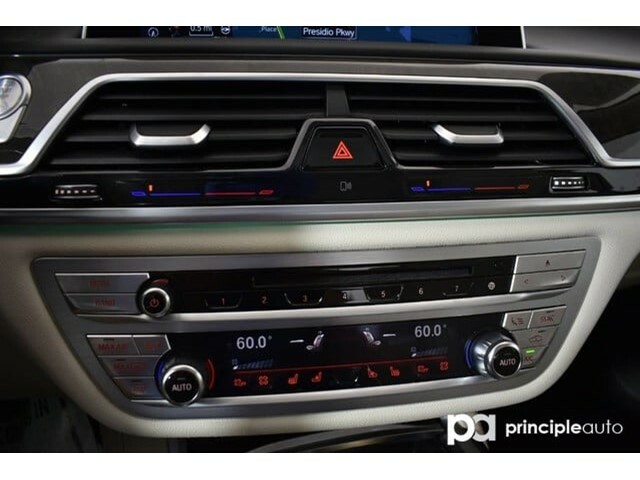 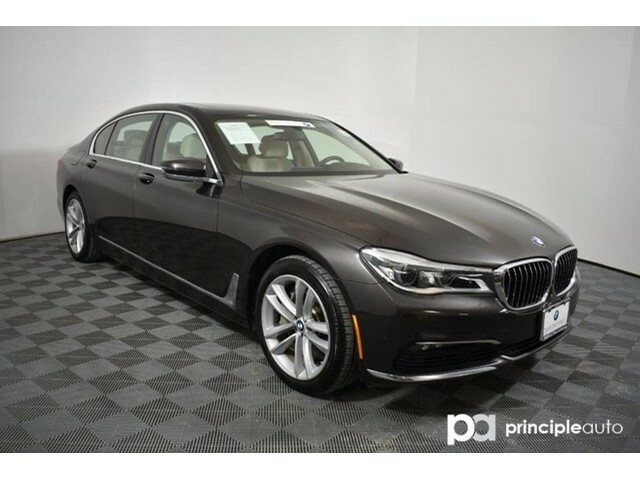 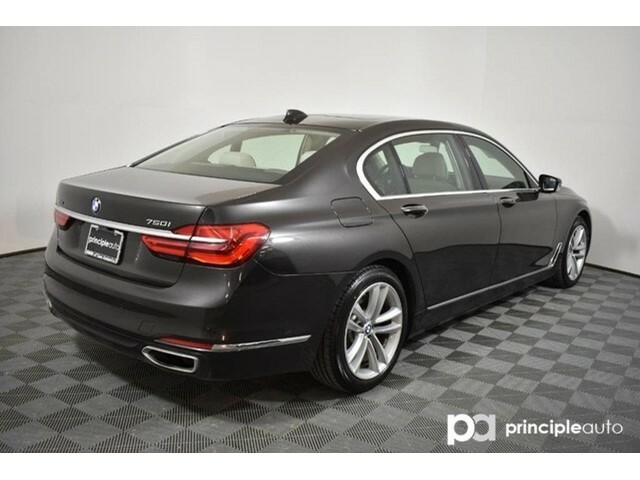 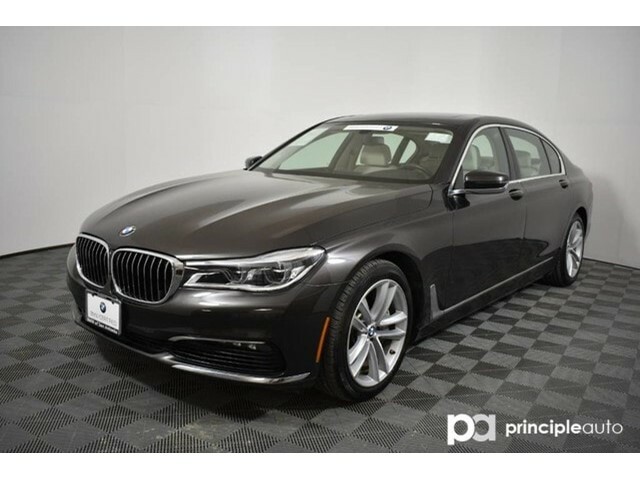 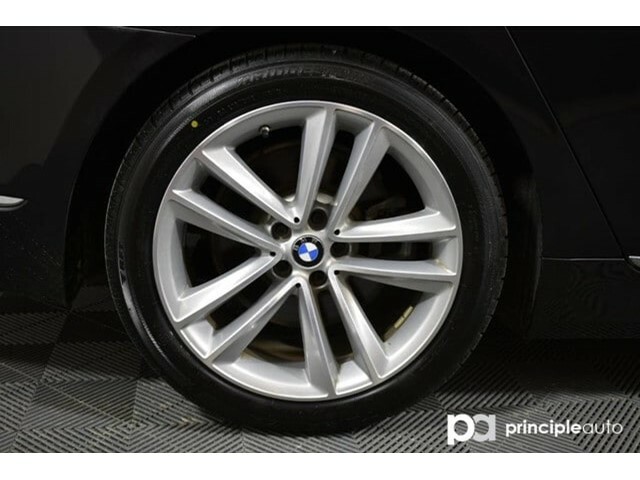 This BMW7 Series has passed our 140 Point inspection qualifying it to be a 'BMW Certified Pre-Owned' vehicle. 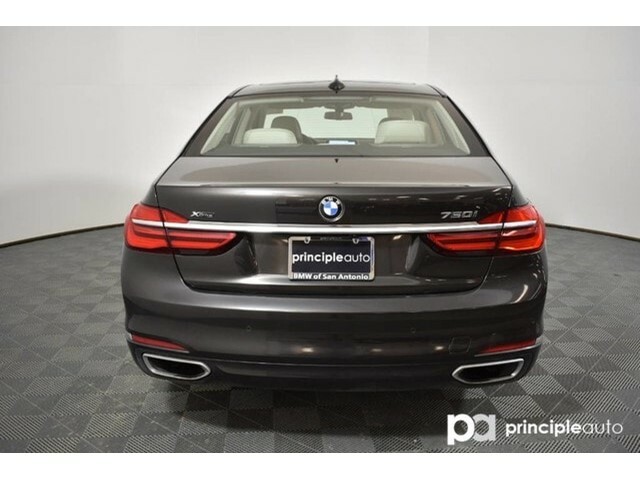 The Certified 7 Series comes with extended warranty coverage and available special interest rates. 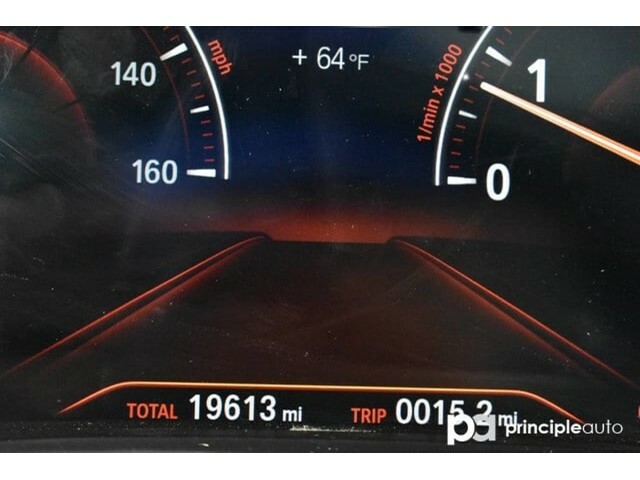 All BMW Certified cars come with a 5 YEAR AND UNLIMITED MILE WARRANTY. 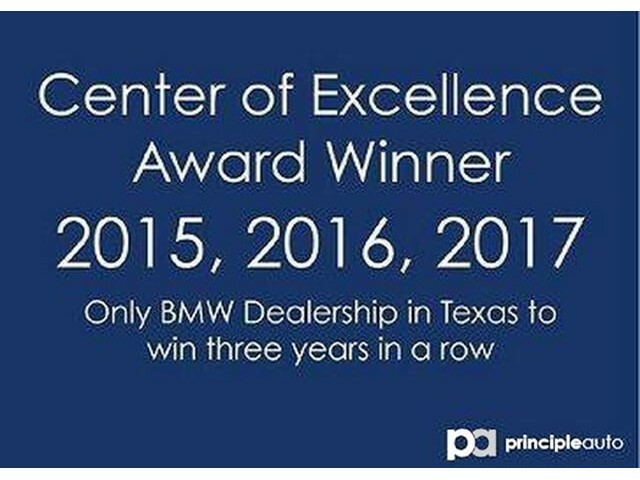 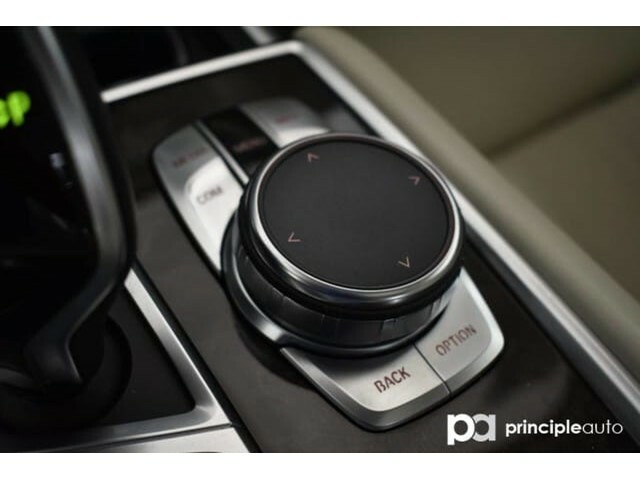 Contact a BMW of San Antonio Client Advisor today for details and a test drive!